Evidence demonstrates that participation in early childcare and education has a greater positive impact on disadvantaged children, and that spending on early childcare generates significant returns on investment. However, the evidence also tells us that disadvantaged children are constantly underrepresented in early childcare. For instance, the OECD estimates that early childcare participation in France for low income families is 18% vs 81% for those on high income. A significant barrier to participation is related to costs. According to Barnardos, in the UK low income parents must still cover 30% of the costs of their children’s participation in early childcare. Lower attendance to early childcare extends to other disadvantaged children, such as children with disabilities, in state care or with a migrant background. 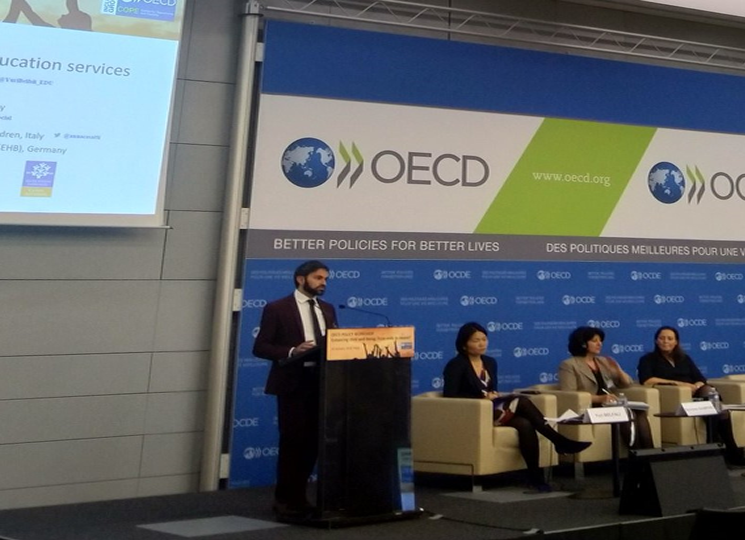 Improving children’s wellbeing was the theme of the conference organised by the OECD on 16 January where ESN argued for the critical role of social services in ensuring that vulnerable families access early childcare. Coordination with social services is key to reaching out to families in need so that they can access preventative services, such as early childcare. 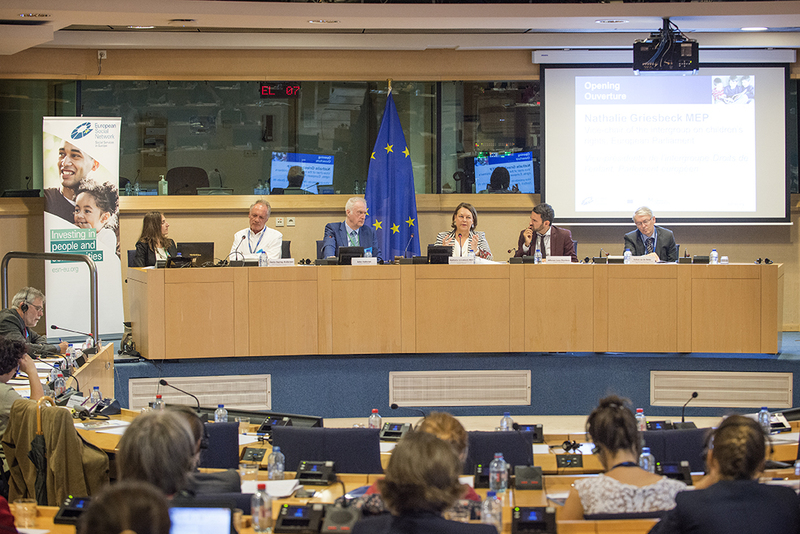 Across Europe, improved coordination may take the form of inter-sectoral and multi-professional platforms, joint protocols and shared plans. 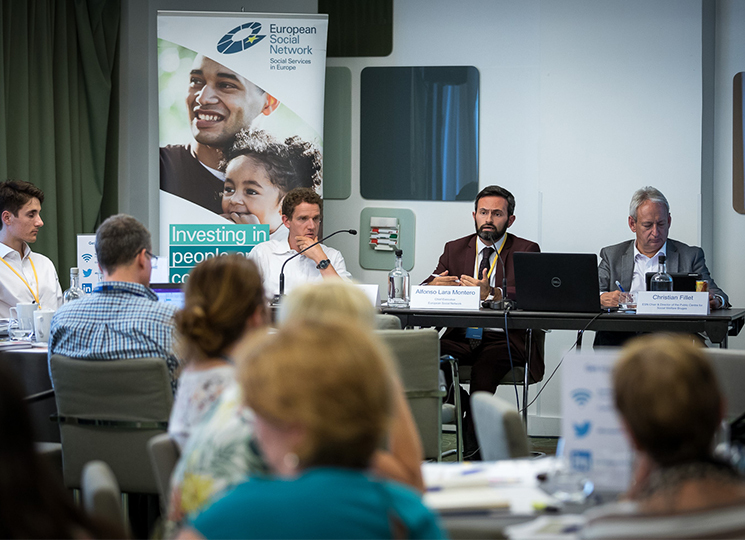 In Lisbon, the INTESYS project has been improving coordination, access and quality of services by setting up local groups of early childcare providers, social and health services to develop a shared plan with a common approach in working with families and joint training for the professionals involved. In Navarra, north of Spain, a focus is being placed on detecting young children at risk through a manual for staff in health and education services. This is improving the early identification of children at risk of abuse, neglect, or poverty. Then, these children have guaranteed access to early childcare in combination with support for parents. In Scotland, teams from across all 32 local authorities consisting of education, social services, health and the police have embarked jointly on The Early Years Collaborative aimed at improving early support for pregnancy, attachment and child development, continuity of care in transitions, and addressing child poverty. Working with the most vulnerable families, social services play a key role in reaching out to them, understanding their problems and concerns, and ensuring they access other services such as early childcare, as well as connecting with child protection when they identify children at risk. The examples above demonstrate that early childcare can form part of a wider package of support for vulnerable families. A common plan can ensure that all services involved share the same vision of support.